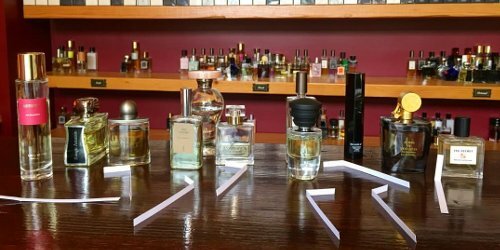 At Fumerie last week, I saw testers grouped by fragrance families: citrus, floral, woody — well, you get the idea. It inspired two thoughts. 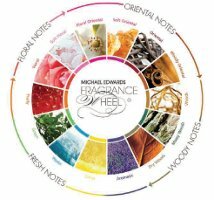 First, is there a way to organize fragrances that might speak more directly to what perfume shoppers really want? Next, do I have a personal fragrance classification system? [...] Woody oriental is the only one of the larger blended fragrance families to experience growth in 2013. 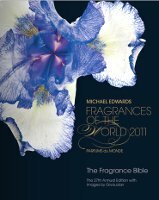 — Read more at Woody oriental and floral scents: NPD Group forecasts growth of trendy scents at the expense of traditional perfums [sic] at Cosmetic Business.